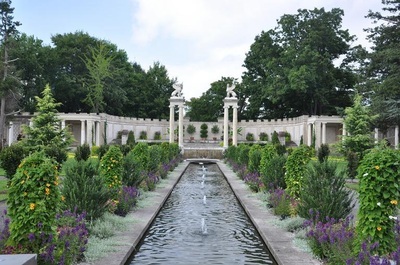 Join the Rowayton Gardens on May 19th for a visit to Untermyer Garden, the remaining 43 acres of Samuel Untermyer’s 150-acre estate which included elaborate gardens and greenhouses. 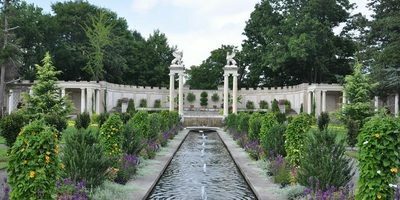 Untermyer’s centerpiece is a Persian Garden surrounded by stone walls and turrets and crisscrossed by canals. You’ll see fountains, sculptures, mosaics and architectural formations dating back to the early 1900s when the construction of the gardens began. 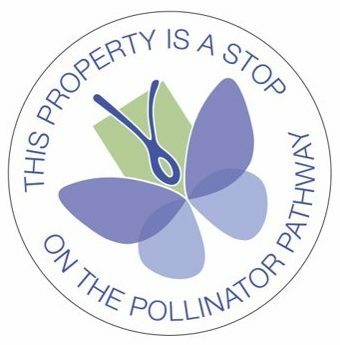 We’ll meet at the Rowayton Community Center and form carpools, leaving at approximately 9 am. Upon arrival we will enjoy a docent-led tour of the property (limited to 30 people) and lunch will follow at MP Taverna, Chef Michael Psilakis’ modern interpretation of a traditional Greek tavern, in Irvington, NY. We expect to be back in Rowayton by 3 pm. The cost of the tour and lunch is $55 for members (who may register now) and $60 for non-members (who may register starting May 5th).The registration deadline is May 16th and registration will be confirmed upon payment. 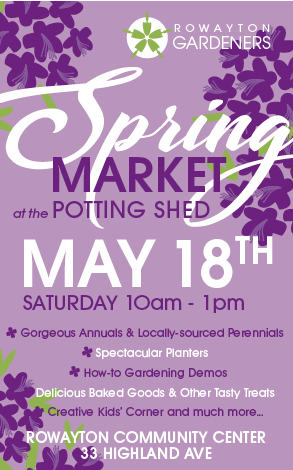 Make your check out to Rowayton Gardners and send to Charlotte Gannon, 38 McKinley Street, Rowayton, CT 06853. http://charlotteskitchendiary.com/2012/04/05/simnel-cake-for-hello-magazine-com/ No refunds will be granted unless the spot can be filled from our waiting list.